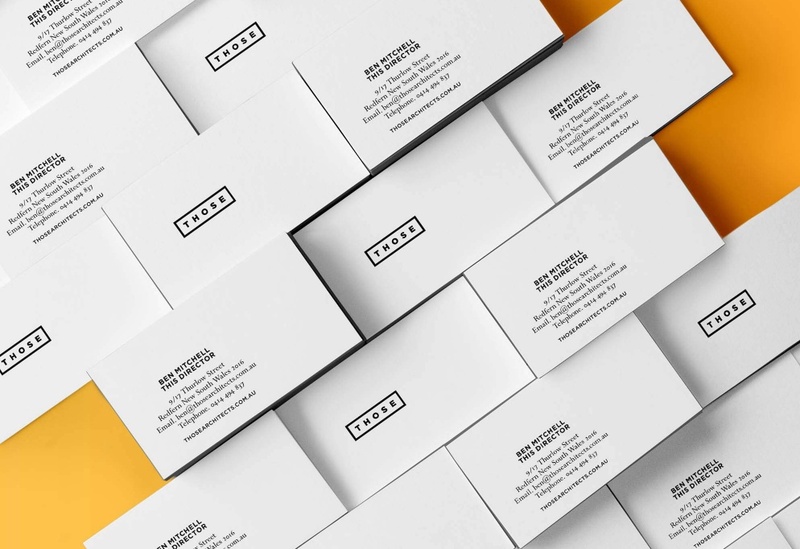 We have recently created the brand for small Architecture firm and friends Those Architects. We created the full brand identity, including logo, signage, website, capability documents, stationery, email signatures and digital applications. 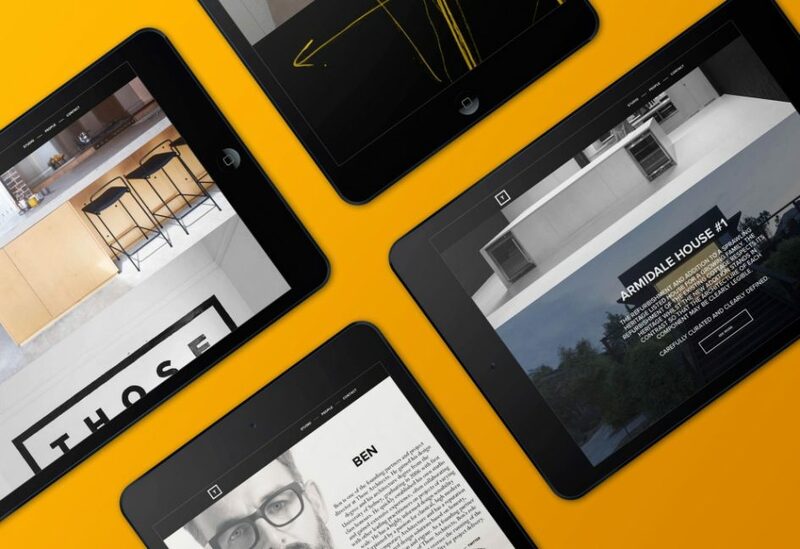 The brand identity took influence from the architecture’s inherent ability to frame and highlight significant events, relationships and atmospheres.